When investing in commercial real estate you can earn much higher returns than most debt instruments if you follow the principles of lasting investing. Keep the following tips in mind while investing. Commercial properties roll in the money from rent and capital appreciation, both of which are dependent on location of the premise. If you are looking for purchasing a commercial property where vacancy is less than 5% it would mean supply is in check and tenants won’t leave. Consequently, it would lead to higher rents and capital appreciation. In a location where vacancy is high, tenants have options to move and renegotiate rents – the commercial real estate valuation will be high. What good is a ROI (return on investment) of 25% per annum if the investment goes belly up after two and a half years? 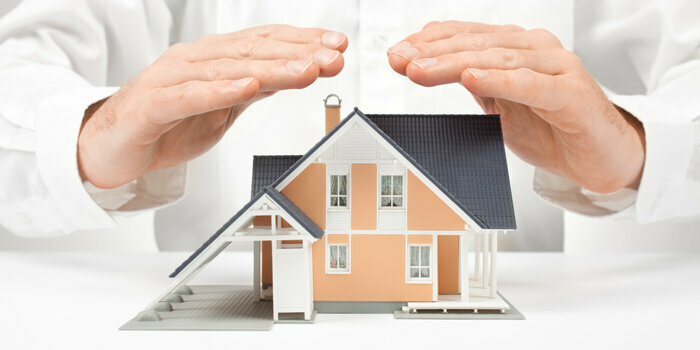 You would need to ensure your capital is safe – insured against earthquakes, fire and other natural disasters. For commercial property where you can, make sure you fix the interest rate on your bond. In the US it is possible to obtain mortgages – even 30-year mortgages where the interest rate is fixed. You should avoid any requirement for a personal guarantee on real estate loans. For one, a real estate investment should stand on its own two feet. If you have a personal guarantee you may be forced to pay off the principal debt component (or capital) on a loan taken out by an entity with limited liability. Signing a personal guarantee, of course, breaks this liability firewall. Second, if you want to take another loan in the future, banks will often ask for a list of your contingent liabilities – liabilities that may end up on your shoulders. And if you have many items on the list, the more reluctant a bank will be to lend you any more money. Your broker or your buyer’s agent must also bring something to the table. Worldwide, sales commission is mostly paid by the seller. If you choose to enlist the services of a buyer’s agent, make sure they contribute something of value, other than simply an email with present listings. They should contribute background information, pending zone changes, ideas for alternative uses, and even prospective tenants. They shouldn’t resist contributing this effort as they know that doing so will result in more deals being closed, and therefore, more commission for them. 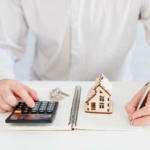 According to the 50% rule, 50% of your rental income will go towards property and business operating expenses not including your mortgage payment. These might include vacancies, taxes, repairs, fines, insurance, management, and other unforeseen costs. 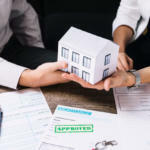 To estimate just how much profit you may be able to get from a commercial real estate investment, divide your estimated rental income by two, and then subtract mortgage costs. Whatever is left over is likely to be a good estimate of your monthly profit. 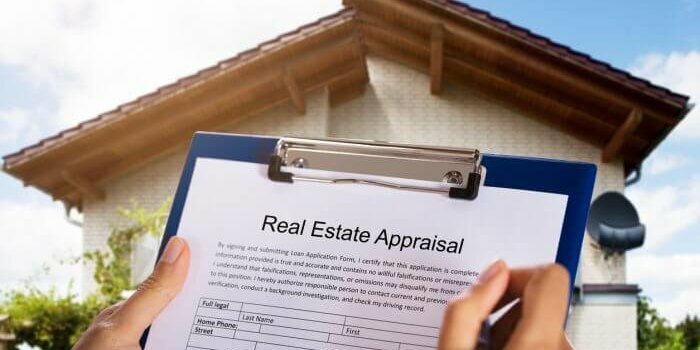 RDC Associates provide commercial real estate appraisal services to multi-industry clients and cross-disciplines in New Jersey, New York, and Pennsylvania. by Robert Clifford	May 29, 2018 0 Com.